There are many challenges that chefs face as a result of a multitude of factors — our industry, the environment, consumer wants and needs, and most importantly, our vision and artistry. Fortunately, chefs are wired to find creative solutions to difficult problems. As I look toward the new year, I am excited by the potential that chefs have to help train and grow our own employment pool and drive sustainable practices as solutions to many of our world's climate and environmental challenges. As restaurants fill their seats with more experienced and savvy diners, the industry is facing a shortage that impacts us all; skilled workers. One of the organizations I spend time working with addresses this directly and will be hugely influential in 2016. C-CAP, Careers through Culinary Arts Program, provides culinary training for under-served youth and helps students to gain entrance to culinary schools, find scholarships and eventually jobs in the work force. They do so by asking industry leaders what training should be mandatory and then turning this into a teaching strategy. The success rate is high and the personal stories coming out of the program are incredible and inspiring. C-CAP benefits not just the restaurants like my own who are challenged with finding reliable and passionate employees, but it benefits the student, the culture of urban American cities and it chips away at the jobless rate in neighborhoods like my own. Bringing in young talent also gives me the opportunity to teach and elevate the conversations in the kitchen to a dialogue about food waste and efficiency. 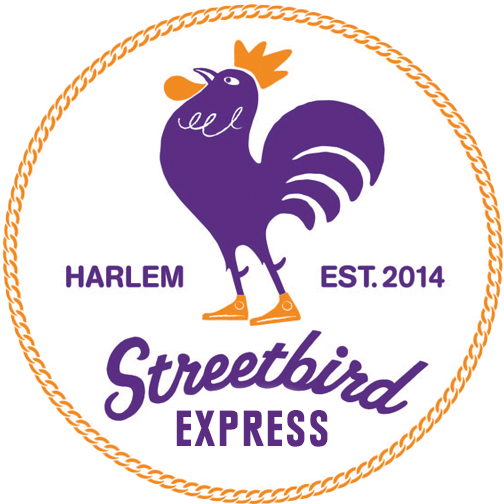 When I think about Harlem, I see that there is even more possibility for growth in practices that sustain local markets. I speak with my team on daily basis about embracing our neighbors. Communicating with local vendors and farmers help to sustain people within the community and when we utilize local markets to create specific menu items — it reinforces that message to our guests in the restaurant. It's exciting to see dishes in my restaurants, Red Rooster and Streetbird, that were created specifically for what is available locally and seasonally. I truly believe that chefs can be the voice of these kinds of messages — messages that encourage models that are moving toward more sustainable practices in the food system. In the next year, chefs will be challenged to think creatively about how to use all parts of the plant or animal and make serious considerations for sourcing responsibly. It is critical that as we learn, we teach others what we have learned, through programs like C-CAP. 2016 will challenge us as chefs, to utilize our platform in order to educate each other and reinforce the important messages of sustainable practices in the restaurant and beyond. This post was originally published in series of posts by LinkedIn Influencers. In this series, professionals predict the ideas and trends that will shape 2016. 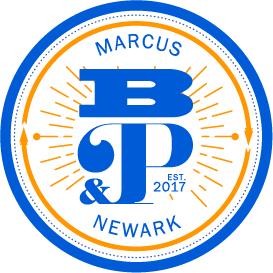 Read all of the posts here and be sure to follow Marcus on LinkedIN. Just last week Marcus was in conversation with other Swedish restauranteurs at the Swedish American Chamber of Commerce Green Summit - from Farm to Fork. Growing up in Sweden, Marcus has profound memories eating fresh fish and local foods that were the backbone of his diet as a child. Growing up in that environment allowed him to nurture his curiosity for the world around him and discover the multitude of connections between the environment and his family's kitchen. Today, as a chef and restauranteur, Marcus uses his knowledge and awareness of the webbed supply chain in order to elevate the conversation around sustainability. As a chef, Marcus has devoted so much of his energies toward growing sustainable models inside his restaurants in order to support the local communities where his restaurants reside. Whether he is in Stockholm, Bermuda or Harlem, Marcus says that each place has its own questions of sustainable practices and faces unique challenges based on the local markets and supply chain. "We need to activate the farmers markets and hire from within the community in order to create sustainable practices," says Marcus. 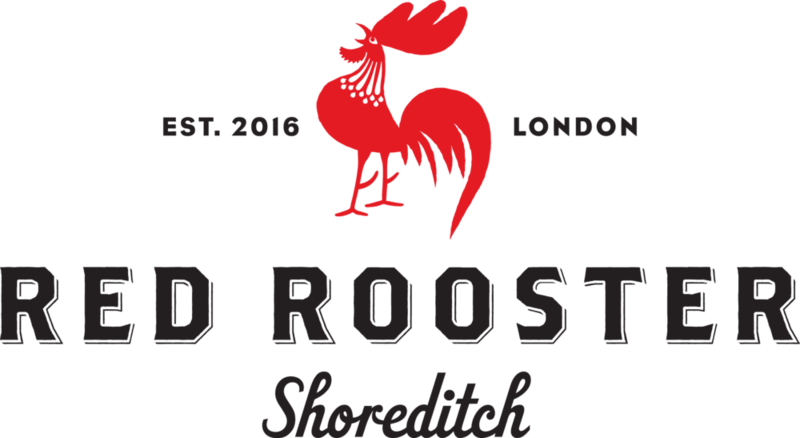 Red Rooster has been doing this since its inception and Marcus can recall the success that it has had in doing so. "Buying from the farmers market and purchasing ingredients that are relevant to the community is something chefs can do to activate the local economy. I see it when we create menu items at Red Rooster based on the availability of ingredients at the market," Marcus said in response to a question about local practices from Gail Simmons, cookbook author and TV personality. Other panelists agreed that chefs have a responsibility to link the produce from the market to the restaurant and broadcast that narrative for the larger public. Marcus was speaking at the Green Summit with Amanda Cohen, Fredrik Berselius, Emma Bengtsson and the conversation was facilitated by Gail Simmons. This week, chefs, activists, policymakers, farmers and journalists convened for the New York Times’ Food for Tomorrow Conference at the Stone Barns Center for Food and Agriculture. In a conversation facilitated by Sam Sifton (New York Times food editor), with Tom Colicchio (Craft Restaurants and Co-Founder of Food Policy Action) and Andrea Reusing (Lantern and The Durham), Marcus discussed the divide between what comes out of urban America and what is in and of urban America, particularly when we think about food as an expression of art, culture and history. Marcus first began thinking about this because he wanted to find purpose in being a chef in Harlem - a community where there is a huge divide between the pleasures of good food and access to a dining experience that celebrates the community’s art, history and culture. From the beginning, Marcus says, he was thinking about these dynamics when he opened Red Rooster. While we need radically different policies in our food system in order to create access to healthy foods for the working poor, there are significant solutions that we can implement in our own neighborhoods to change the way people are thinking about food. “My food memories growing up, aside from my family, come from the lunches that I had at school where I really actually started to develop a real sense of flavor because it was real food - not what we have right now,” says Marcus. Imagine if, as Marcus suggests, the lunchroom actually resembled the complexity of flavors in America’s diverse population and we were serving children real food while simultaneously educating them about how to prepare it. “The beauty of America,” as Marcus points out, “is that we are so complex and so different. We are one of the few countries in the world that don’t have one food identity. 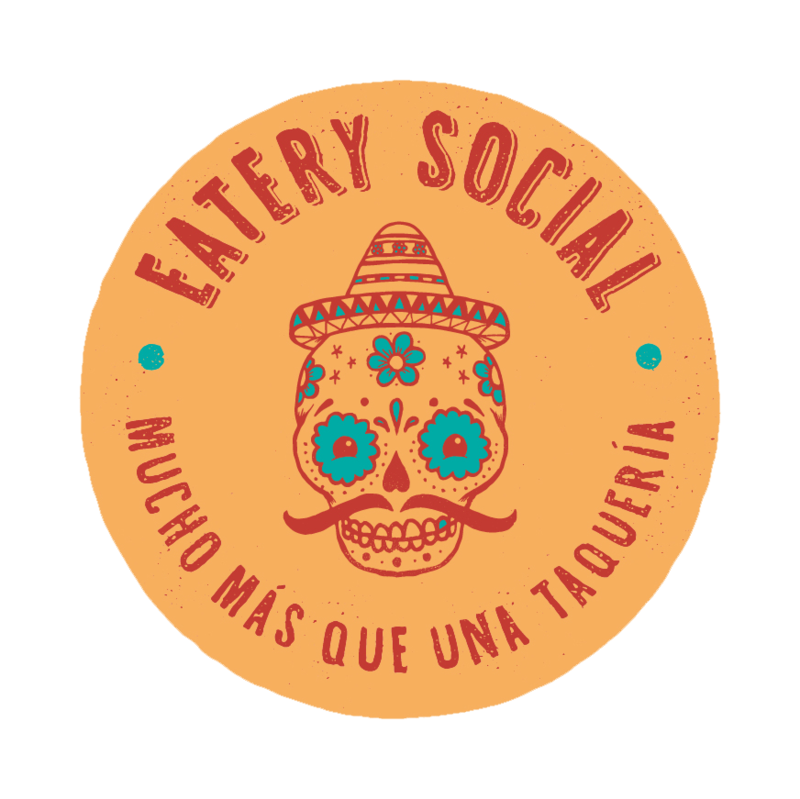 That is the beauty and also the complexity.” By intentionally evoking interest in flavor and ingredients, we could potentially have a fully engaged population who is intrigued by real food and has baseline knowledge about the food system. A generation that can cook will raise the awareness that we need in order to prioritize what is important for the environment, our communities and ourselves. You can view all of the videos from the New York Times’ Food for Tomorrow Conference here. During last month's Clinton Global Initiative, Marcus joined a panel of experts to discuss the role of food and nutrition in global poverty and specifically, how chefs might be catalysts for change. Poverty in America, as Marcus puts it, affects people differently than it does in his home country of Ethiopia. In America, we have extreme wealth that disconnects us from our food because cooking with real ingredients is expensive and perceived as inefficient in our busy lives. However, if we take the time to learn how to cook, he argues, everyone in the community will benefit. Further, Marcus challenges the audience to cook and eat based on a spiritual compass - meaning, eat things that relate to your own personal history and values. When we eat foods that are whole and seasonal, reusing ingredients throughout the week in order to avoid wasting food and overspending, we are satisfying our palate as well as our spiritual compass. The strength in Marcus' approach is his understanding that in order to be successful, we all need the tools to create lasting change in our own lives. 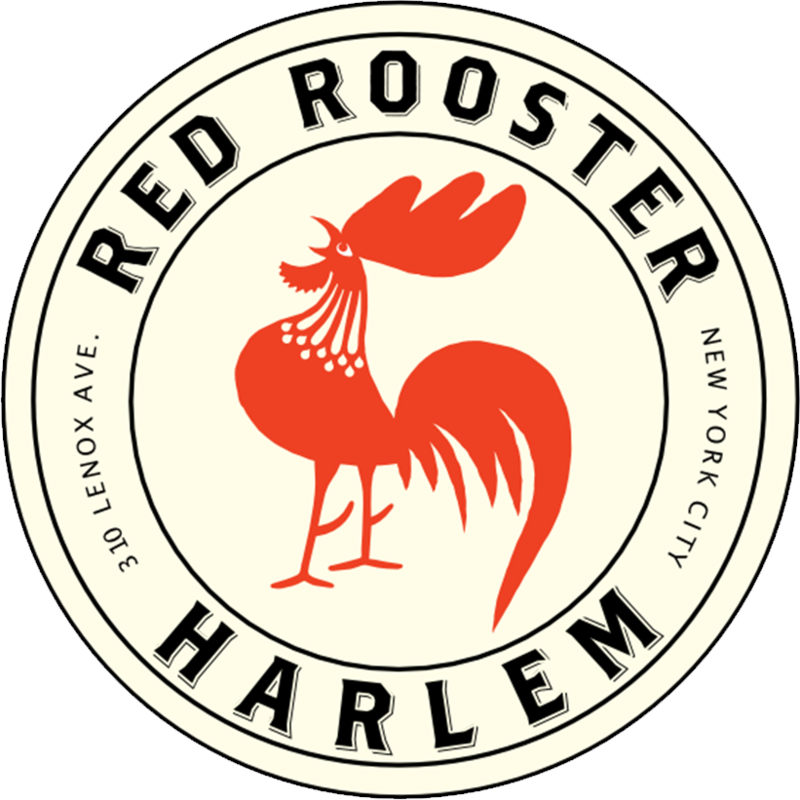 Part of the reason that Marcus opened Red Rooster in Harlem was to not just change the restaurant footprint in the neighborhood, but to also highlight the complexities of poverty and malnutrition that exist in his own community. Watch Marcus discuss these issues in the video below or watch more videos from the 2015 Clinton Global Initiative here.